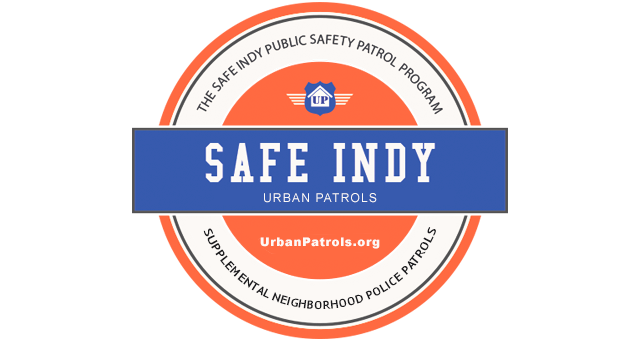 The Safe Indy Public Safety Program began as a partnership between neighbors and a few off duty police officers. It was established in 2010 in order to serve the King Park downtown neighborhoods. 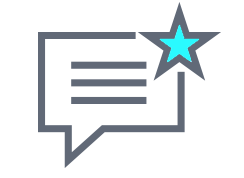 Our goal with this program was to be able to provide increased neighborhood safety for all residents, not just to those that could afford to private pay for it. While members receive additional benefits such as vacation checks, detailed patrol reports, a "Police Patrolled" yard sign, special requests and their homes or businesses checked on every patrol shift, the program benefits all residents of the King Park area with increased police presence.